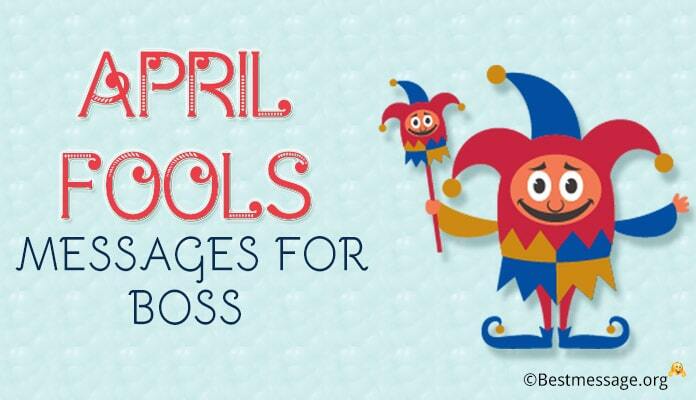 A promotion is a much needed boost for any employee working in an organization. 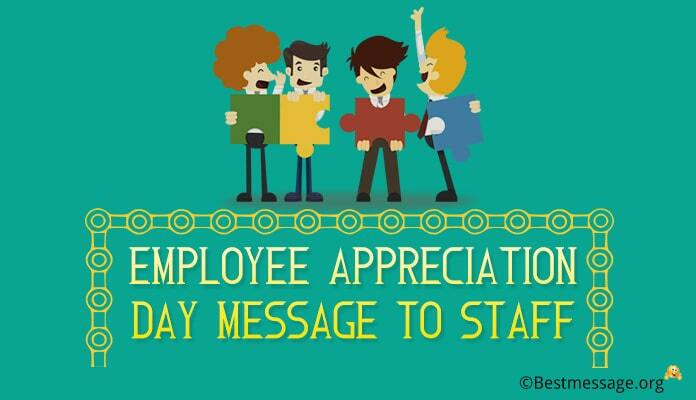 It is a reward which encourages the employee to work harder and give his or her cent percent effort. 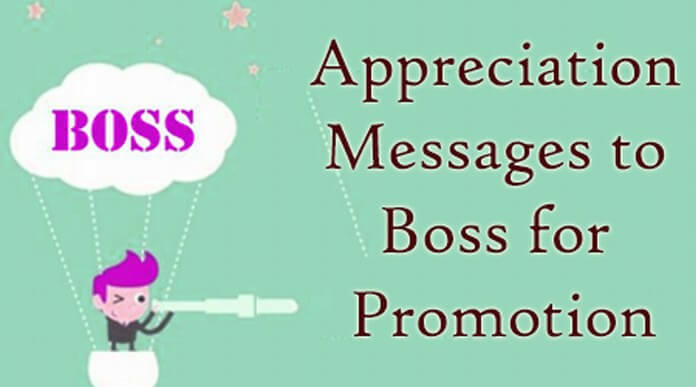 Appreciating a boss for the promotion is a best way to show regards and care for the promotion to the employer. 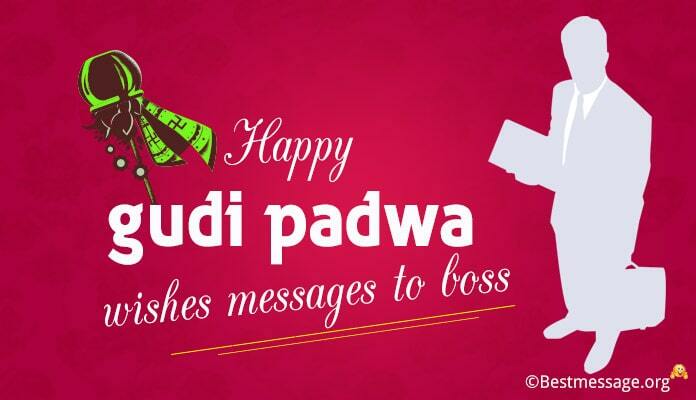 The wishes can be sent through text messages, cards or through emails to the boss. 1). 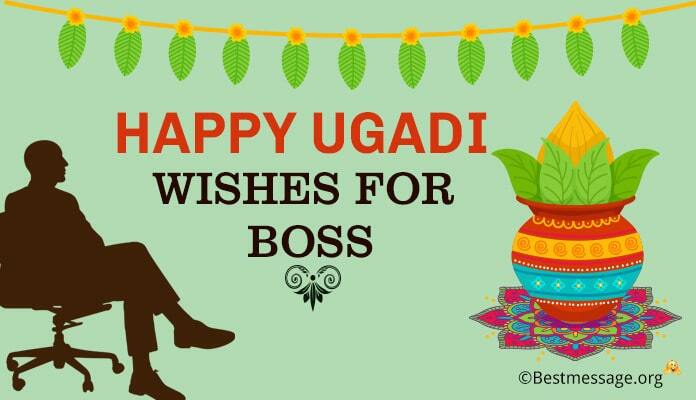 Dear boss, I am really very thankful to you and appreciate you effort in making my promotion a memorable one. I am very grateful to you sir. 2). This text message carries thankful wishes and my appreciation to the best boss who has made my promotion a reality. I am thankful to be under your guidance. 3). Dear boss, this text message brings to you my thank you wishes, congratulations and my appreciation for making my promotion the best. I am very grateful for you for the same. 4). Boss, you are the example of the perfect boss and I appreciate your effort in getting me the promotion I always wanted. 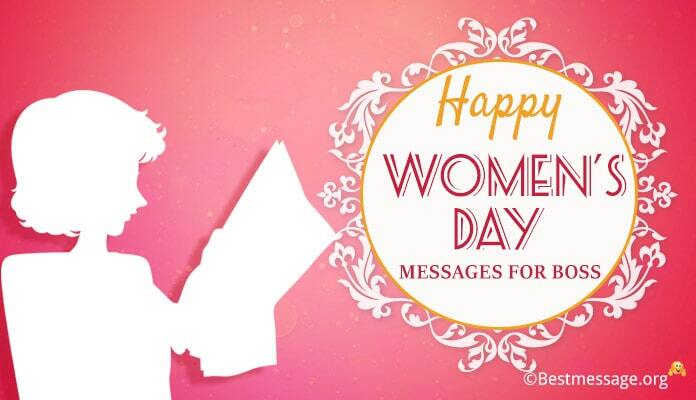 I am very thankful and grateful to you. 5). 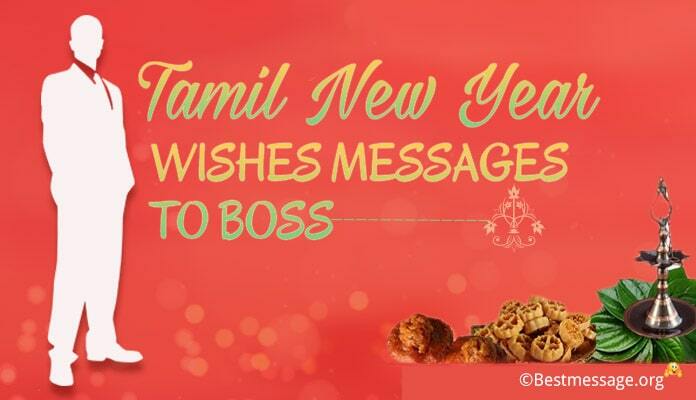 Dear boss, I appreciate your effort and support in making my dream promotion come true. I am very much grateful to you for the same.